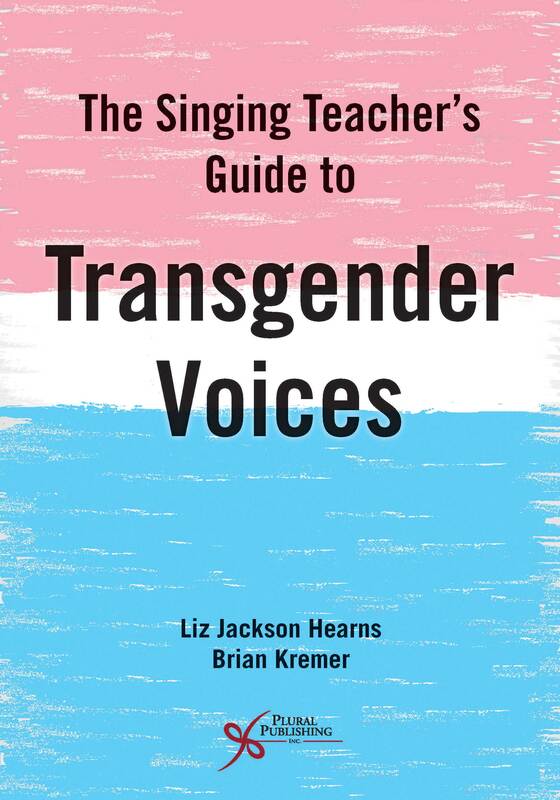 Details: 300 pages, B&W, Softcover, 7" x 10"
Transforming Voice and Communication with Transgender and Gender-Diverse People: An Evidence-Based Process is written for speech-language pathologists and voice teachers to guide transgender and gender-diverse people through communication transformations. It follows a chronological progression from preparations through techniques, acknowledging all gender presentations throughout the text. A client-centered process is emphasized through case examples illustrating each step. The first section, “Start Smart,” begins with a chapter about developing and monitoring the provider’s self-awareness because a mindful provider is crucial for the safety and success of the process. Information about the populations is provided next to develop the provider’s cultural humility and sensitivity. This section closes with practical considerations for working with marginalized populations and ways to mitigate barriers to their accessing care. Service delivery models for five types of settings are described by practicing speech-language pathologists who developed successful programs. The second section, “Press On,” guides the provider through the best practice standards for gender-related voice and communication services. Procedures and provided forms are tailored to the circumstances and needs of the client and extend the assessment beyond basic vocal function. Three chapters dedicated to the phases of intervention highlight the importance of taking time to establish a collaborative and informed evidence-based plan and prepare the client’s body and mind before launching into direct voice work. 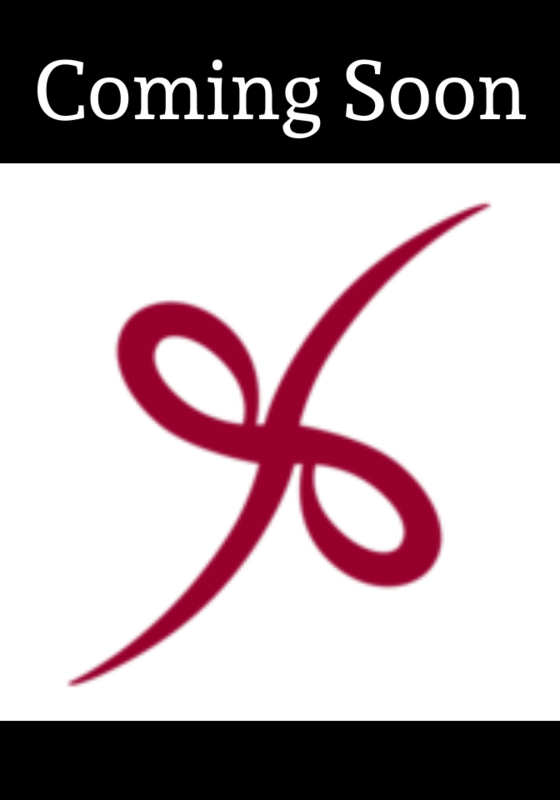 Stimuli lists, photographs, and figures are provided to assist the client’s practice. The final section, “Finish Strong,” offers several real case examples of navigating the more unique challenges in this process. Five essays about communication transformation written by gender diverse people end the book on an inspirational note. Clients who wish to transform their voice and communication navigate physical, mental, and emotional work. This text is a guide for speech-language pathologists and voice teachers to inform and facilitate transformation. Throughout the book, real examples from the authors and colleagues demonstrate how this work can be done well with informed, thoughtful planning. Extensive resources available on a PluralPlus companion website include fillable forms and videos of techniques and clients progressing through the presented process. Chapter 7. Intervention Phase 3: Go! Linda Siegfriedt, MED, CCC-SLP (she/her) is a clinical educator and director of Transgender Voice and Voice Disorders Programs at The George Washington University. She is also a private practitioner and the founder of Vocal Self, LLC. 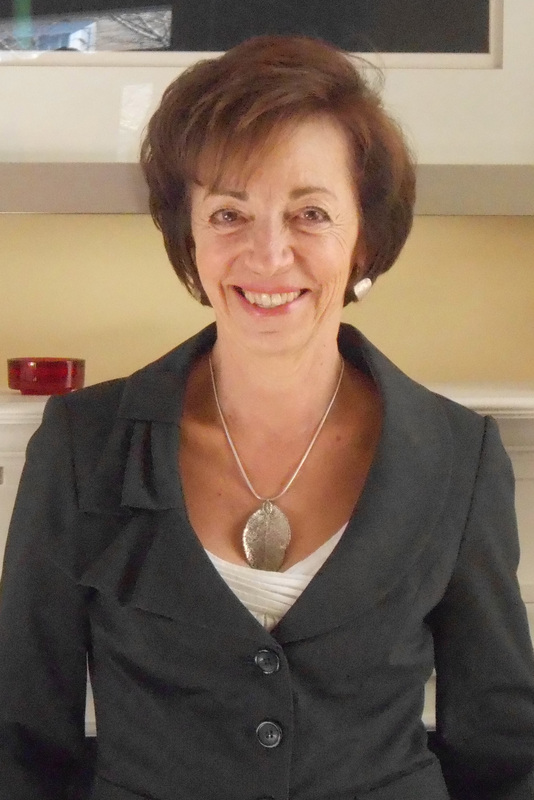 For more than 30 years, Mrs. Siegfriedt has been a voice specialist in the areas of transgender voice and voice disorders at voice centers, otolaryngology practices, universities, and hospitals. Her holistic approach integrates traditional voice methodology with mindfulness and other mind-body practices. 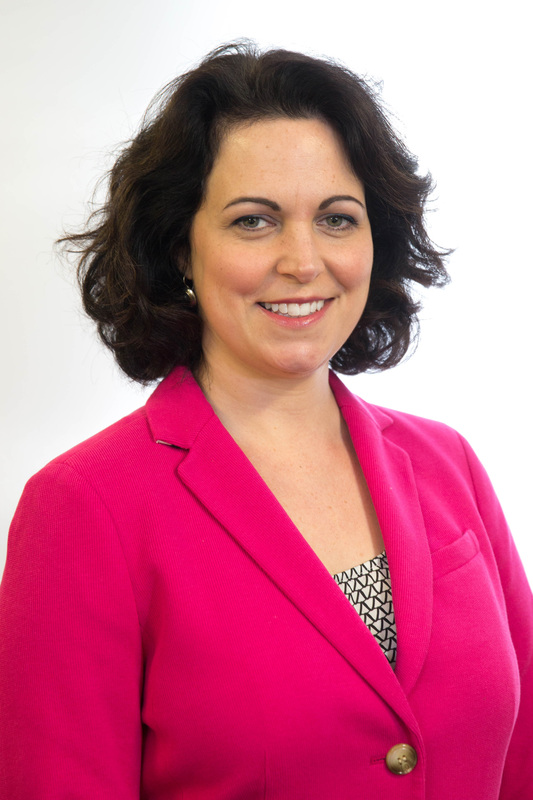 Mrs. Siegfriedt advances the quality and access to transformative voice work through her supervision initiatives as well as her presentations at national conferences, ASHA headquarters, and webinars. She has been seen on the TLC Network Series Lost in Transition and quoted in the PBS News Hour and The Washington Post. 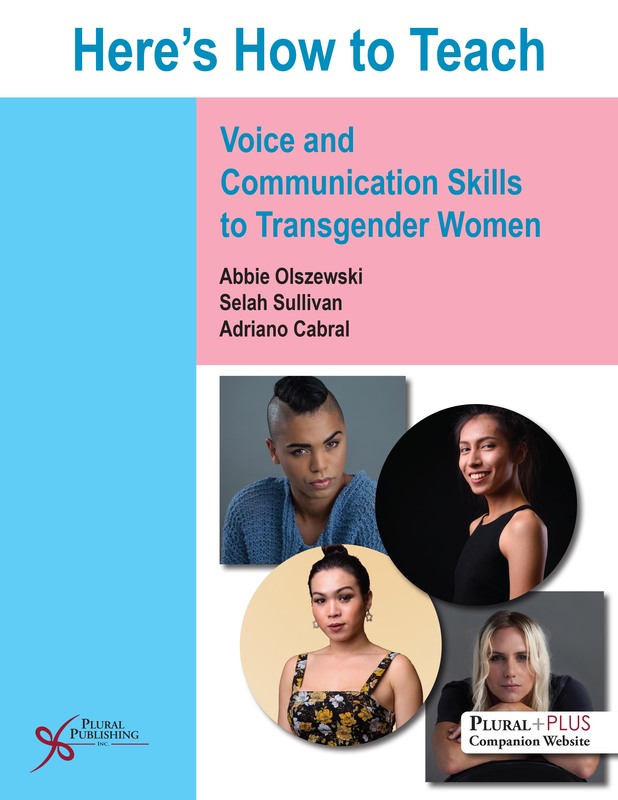 Purchase of Transforming Voice and Communication with Transgender and Gender-Diverse People: An Evidence-Based Process comes with access to supplementary materials on a PluralPlus companion website. To access the materials, you must register the access code printed on the inside cover of your book on the companion website. Details: 211 pages,B&W, Softcover, 7" x 10"
Details: 508 pages, B&W, Softcover Layflat, 8.5" x 11"
Details: 412 pages, B&W, Softcover, 7" x 10"